3Dcap | The Fit. The Feel. The Look. The Fit. The Feel. The Look. GIVE YOUR CUSTOMERS THAT ONE CAP THEY GRAB EVERY TIME. 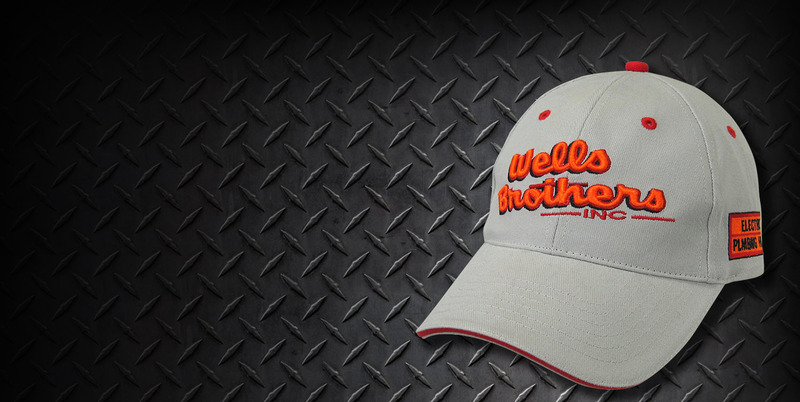 When creating a custom cap, the possibilities are endless! 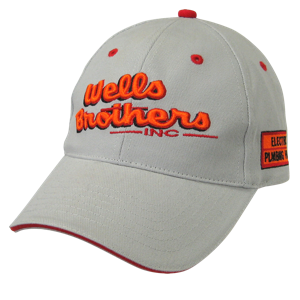 Work with a cap designer to create a cap completely unique to your organization. 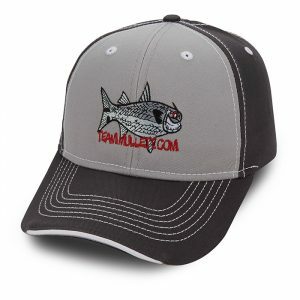 Our best selling stock caps can be customized and delivered to you within 2-3 weeks! 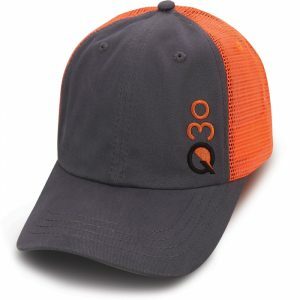 Add your brand colors and logo to the front, back and sides of the caps. 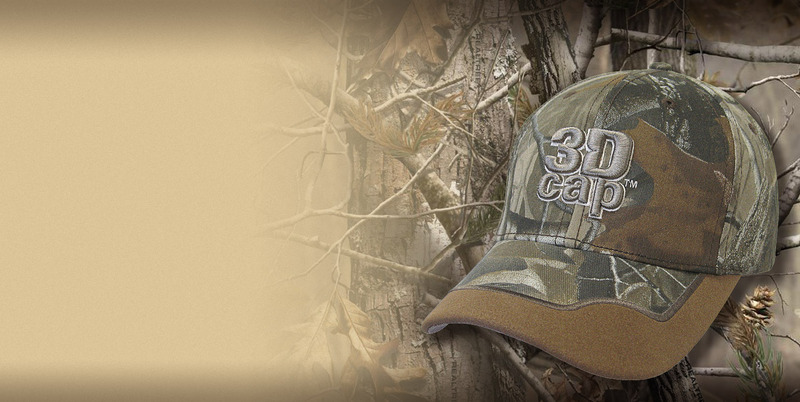 Our best-selling custom caps delivered to you in half the time! 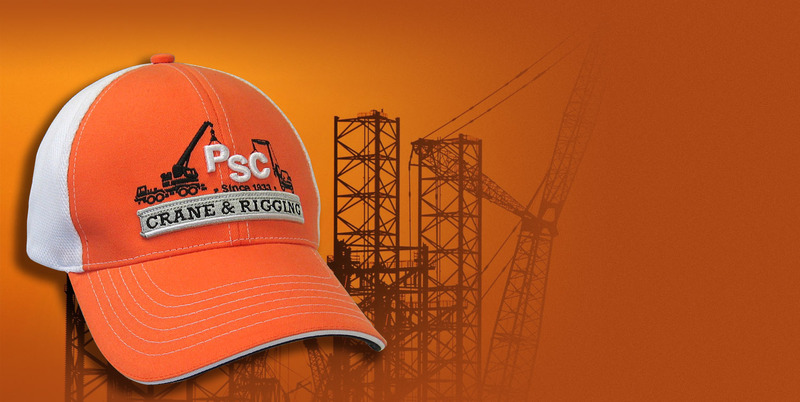 Get the custom cap you want, when you need, without letting quality suffer. 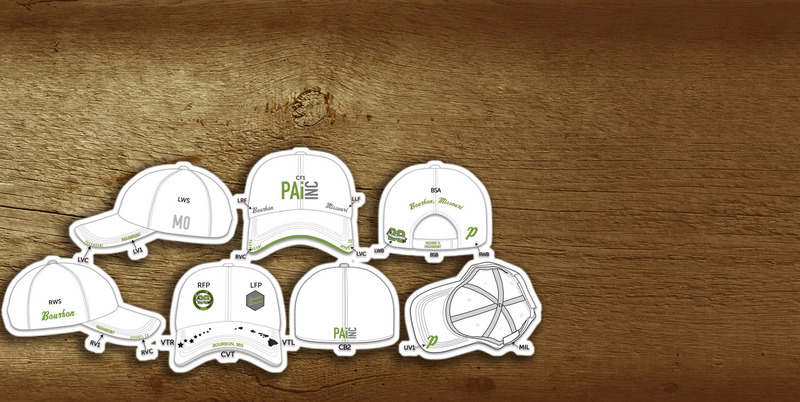 Our best selling custom-caps, shipped in half the time! Don't Miss Out! Sign up for our weekly promos, deals, ideas and more. © 2016 Studio Eleven, Inc.